• This 11 watt 4" downlight module is for both new and retrofit construction. • It installs easily in most standard four inch recessed housings, including IC and non-IC units. • The unit generates cool light with built-in LEDs that offer a natural white color with high energy savings. 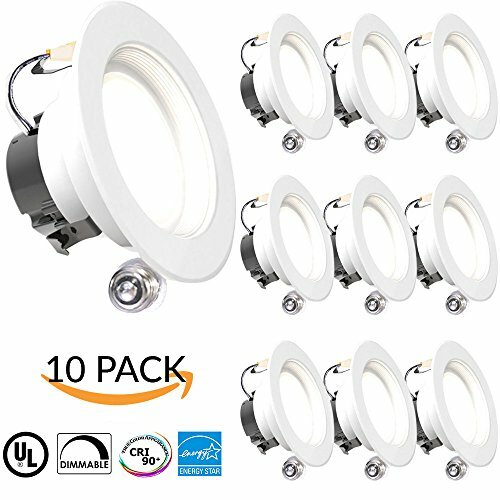 • This design is also conveniently affordable, making it our best and most competitive 4" LED retrofit kit on the market.